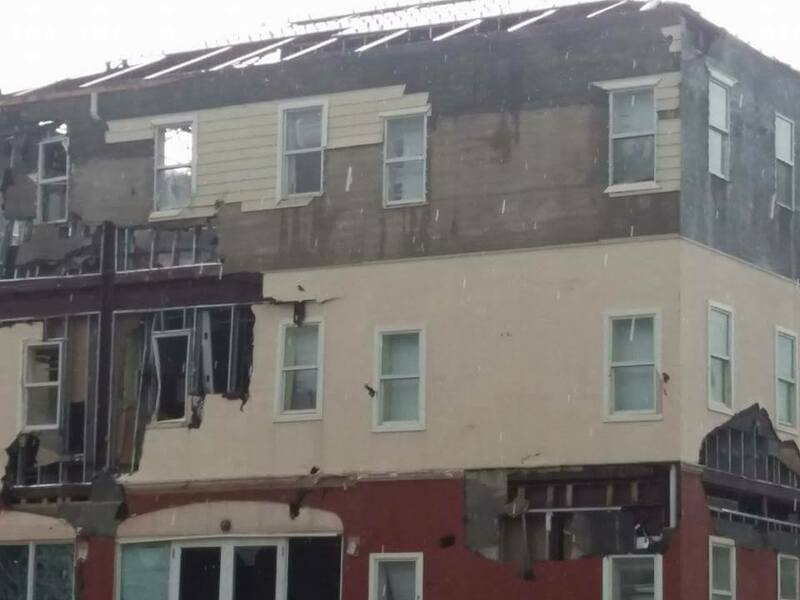 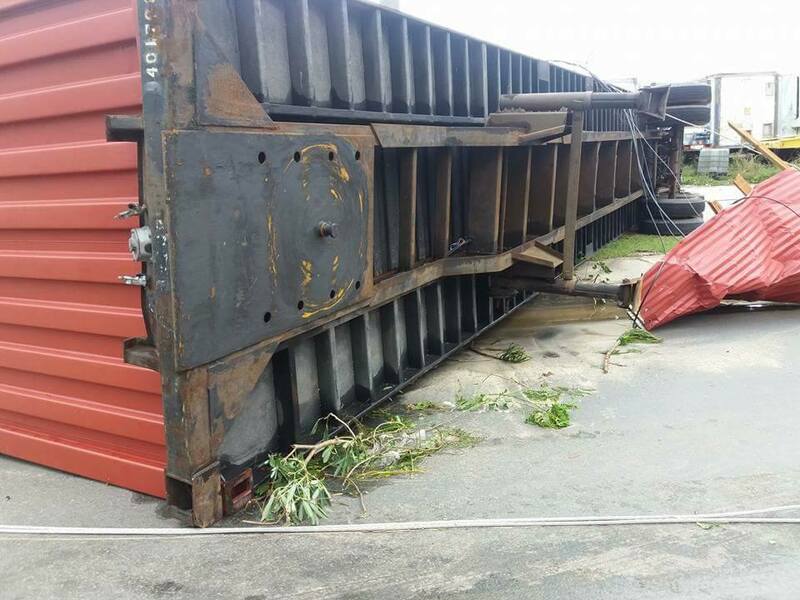 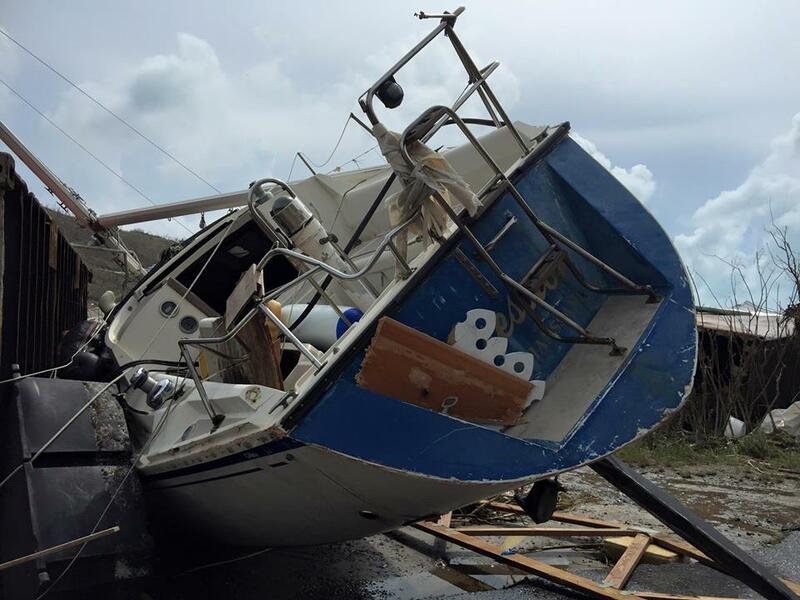 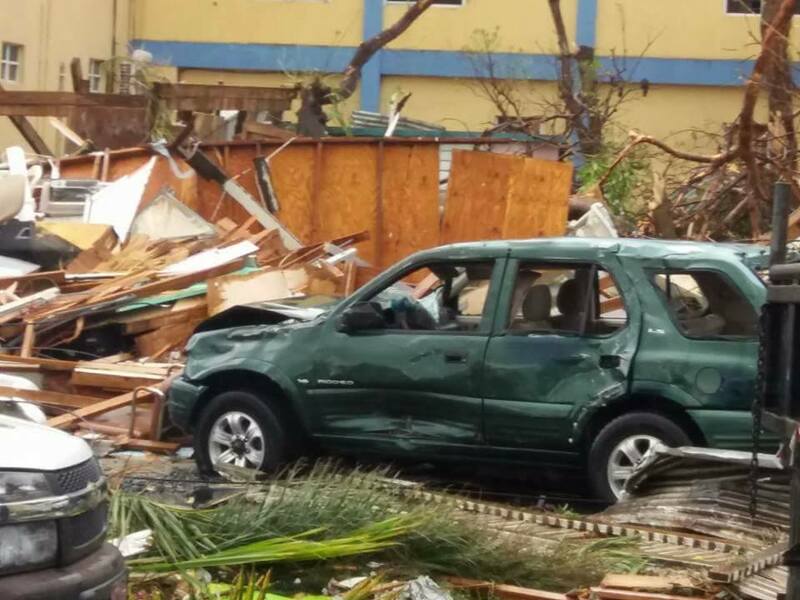 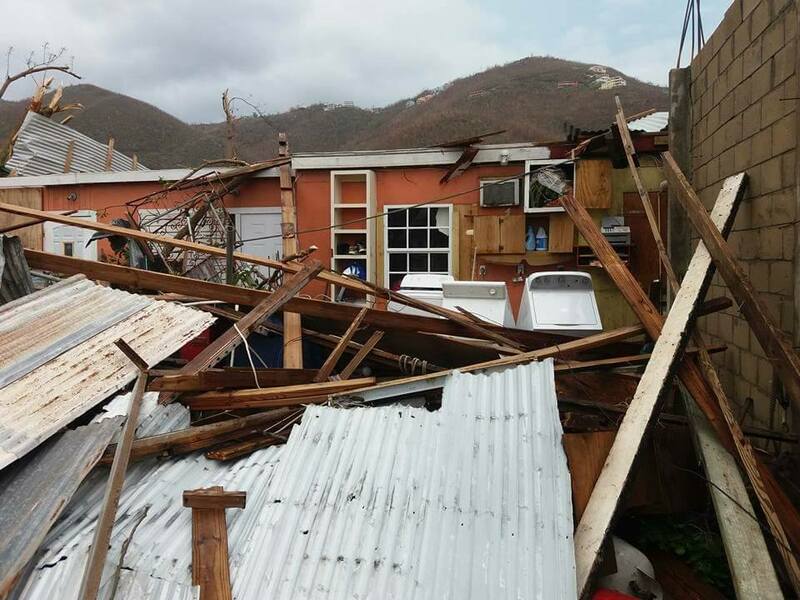 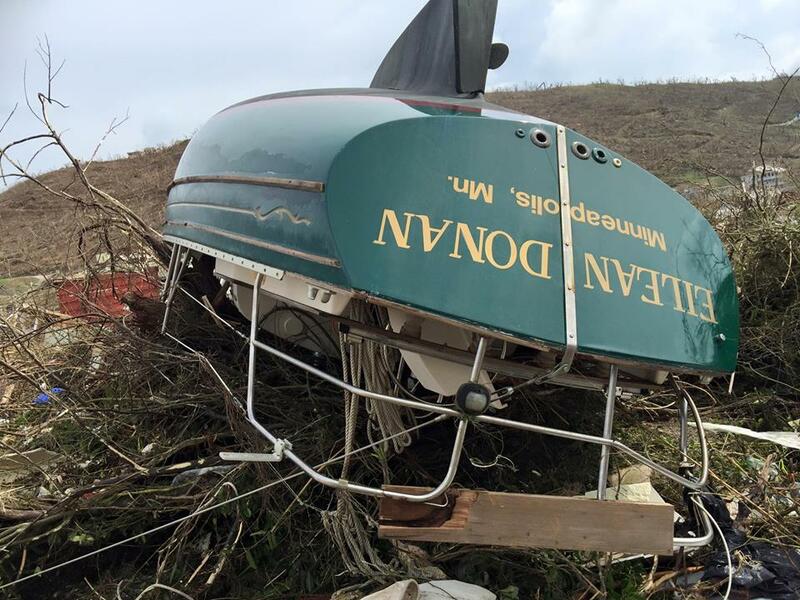 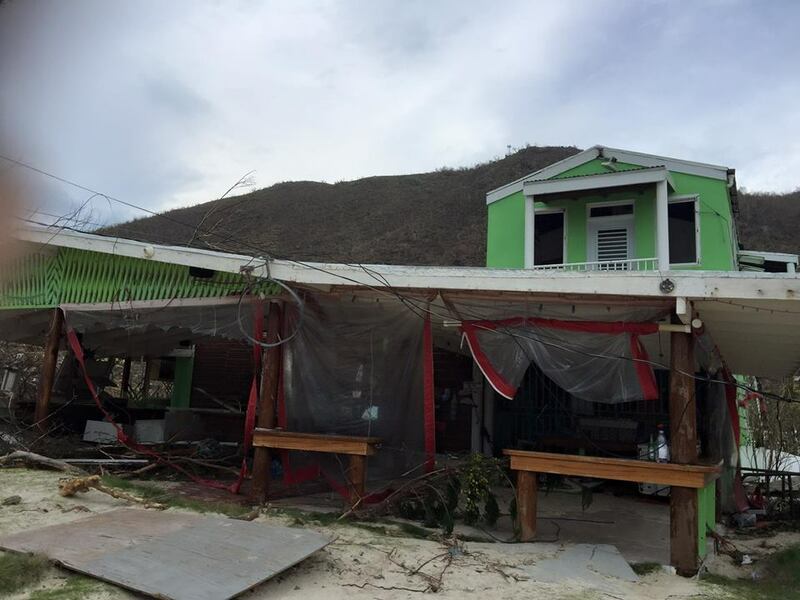 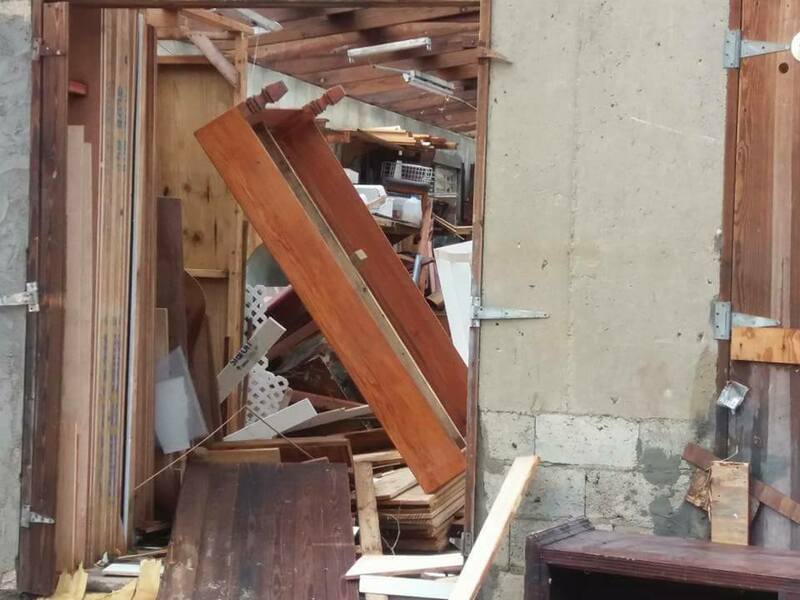 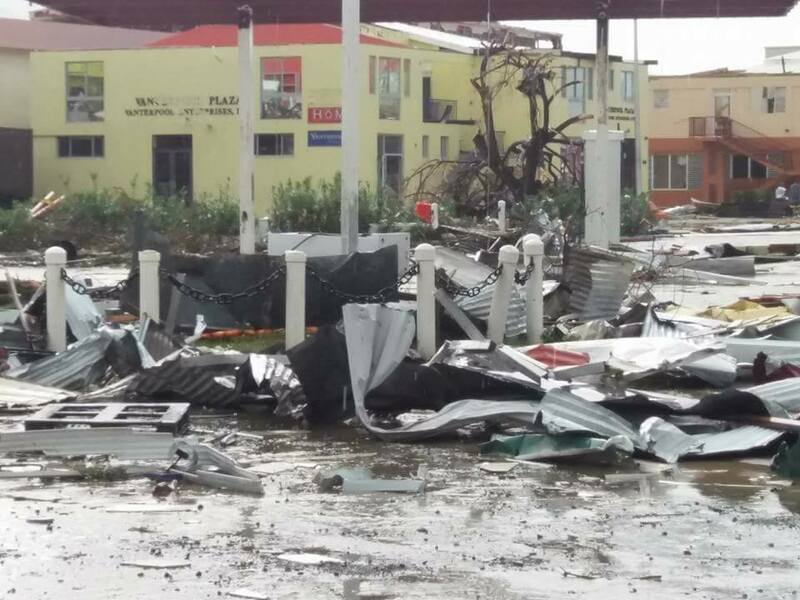 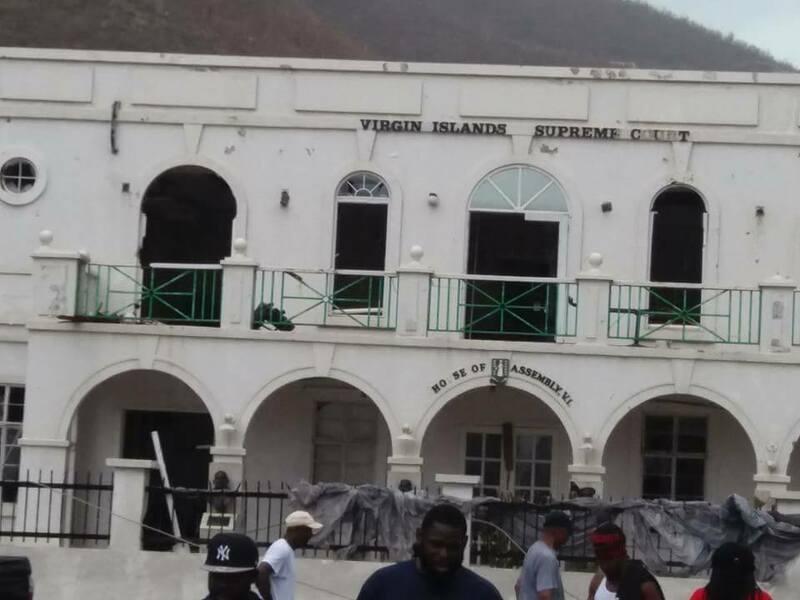 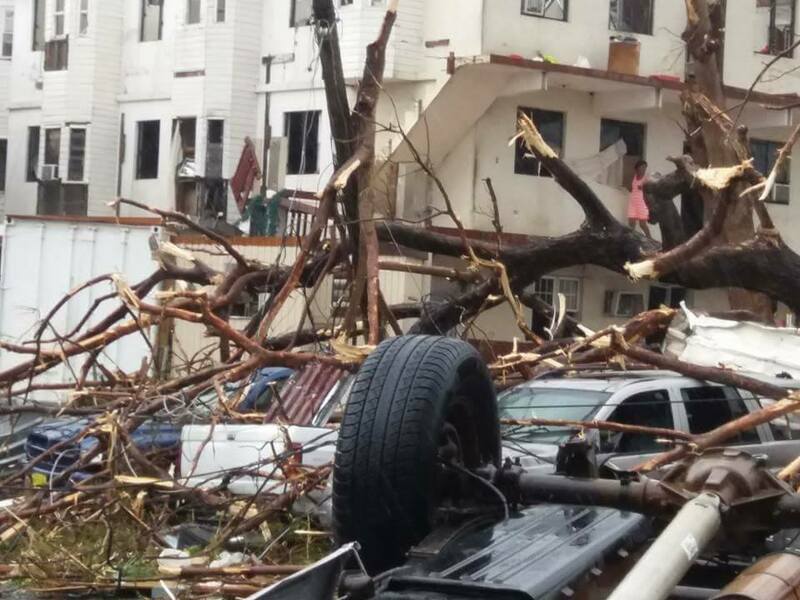 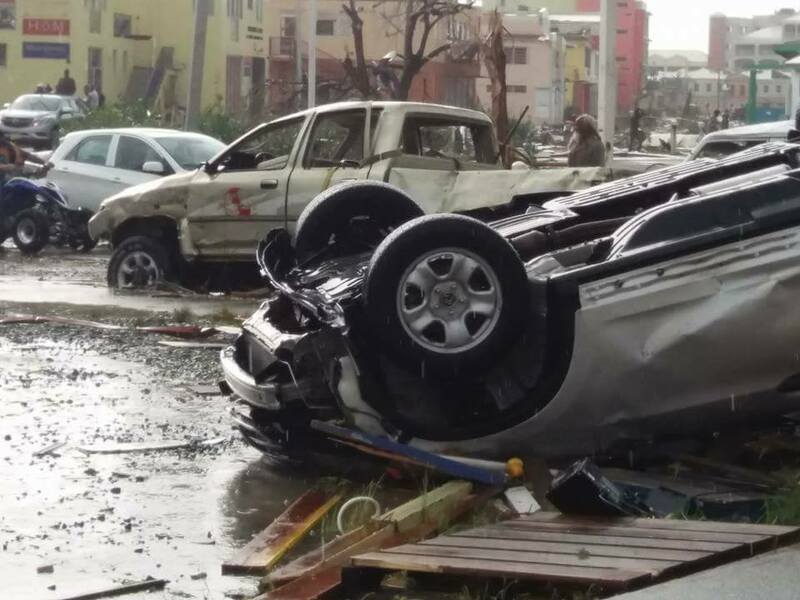 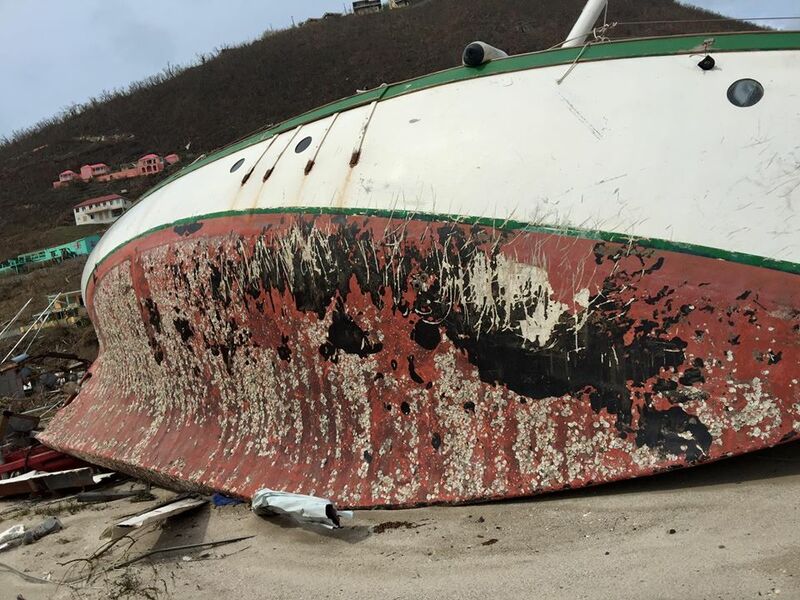 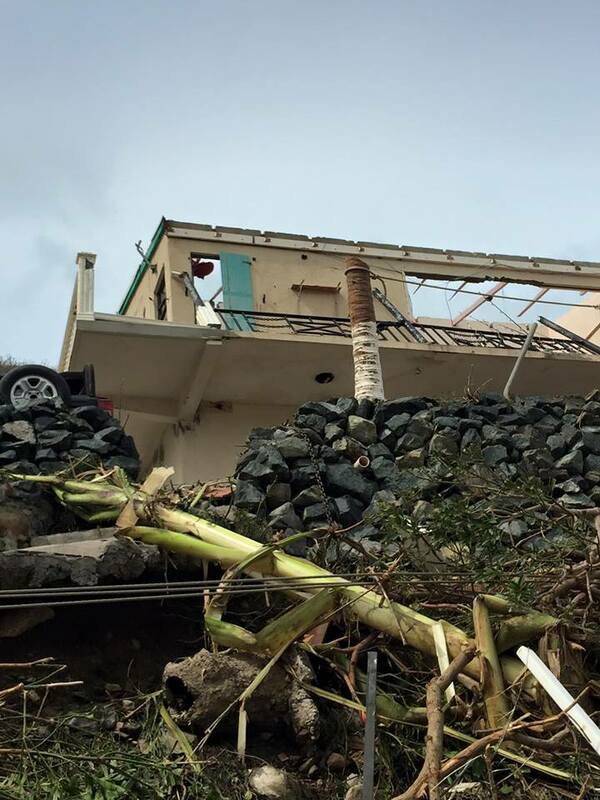 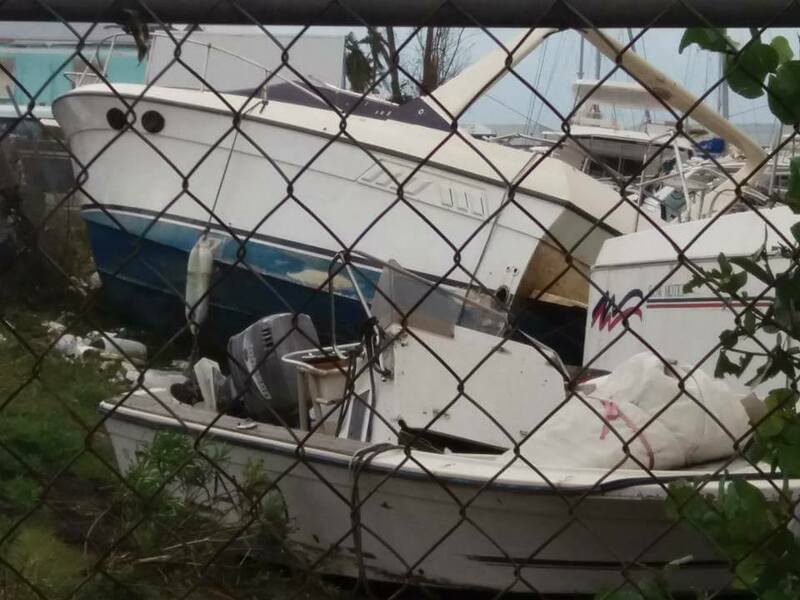 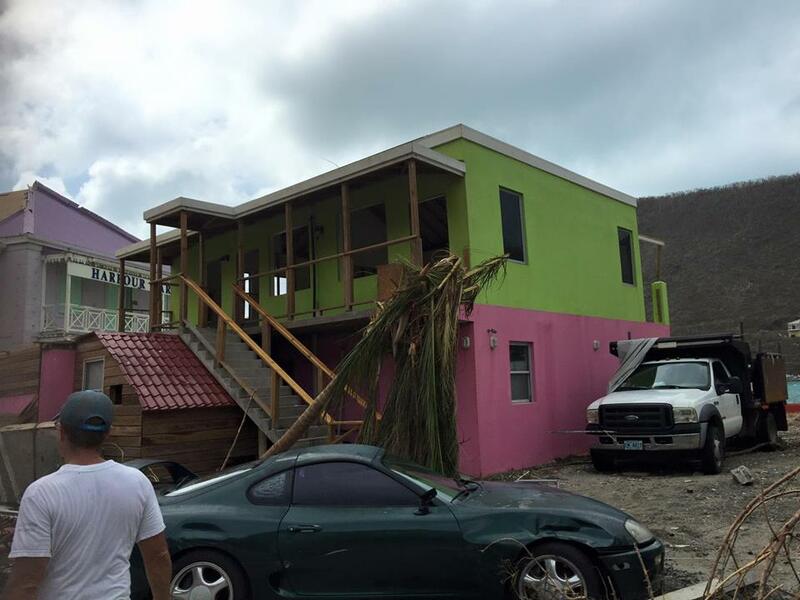 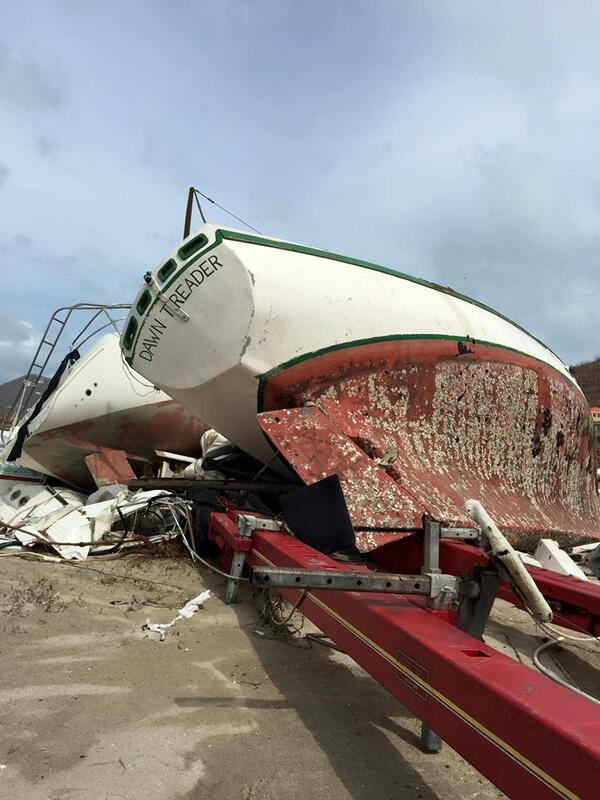 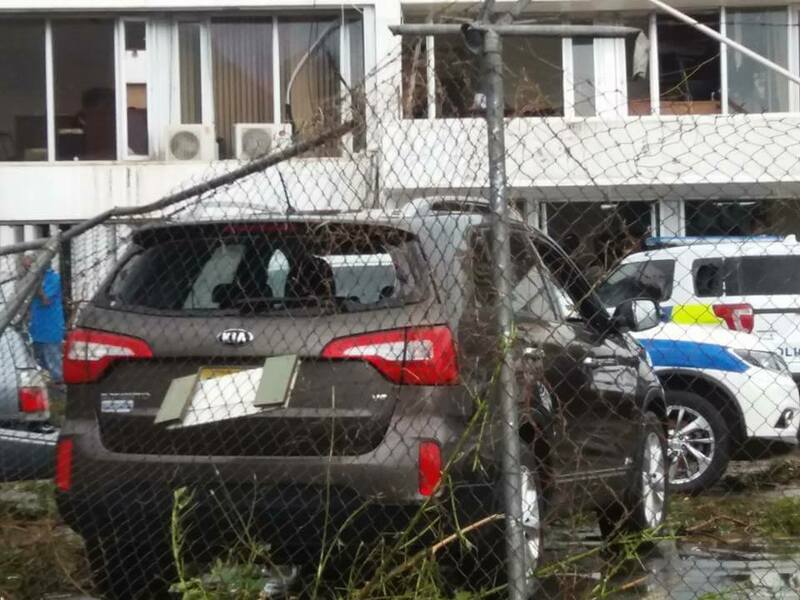 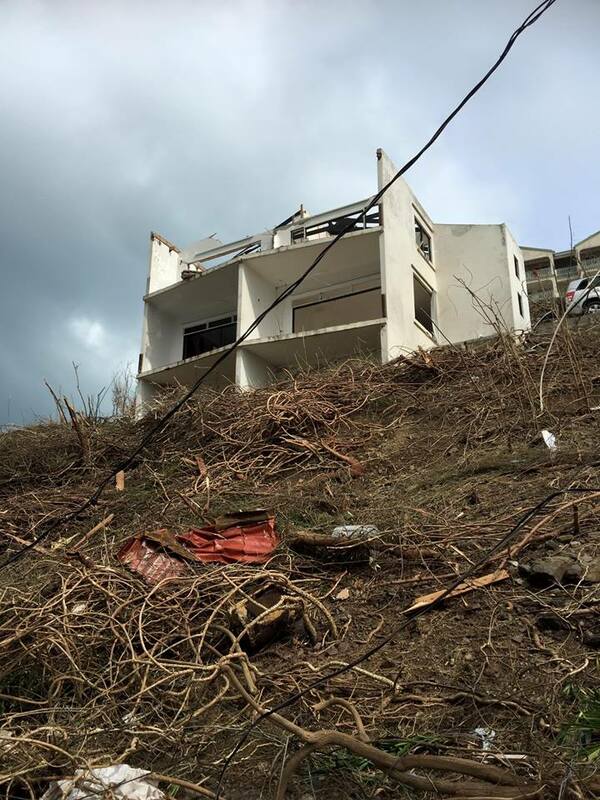 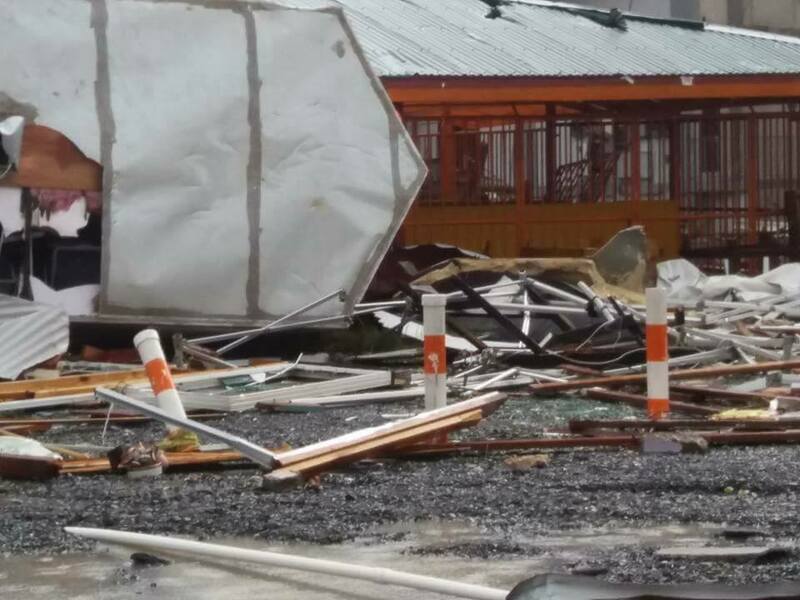 The Government of St Kitts and Nevis continues to be deeply concerned about the safety and security of St Kitts Nevis nationals in neighbouring islands impacted by Hurricane Irma. 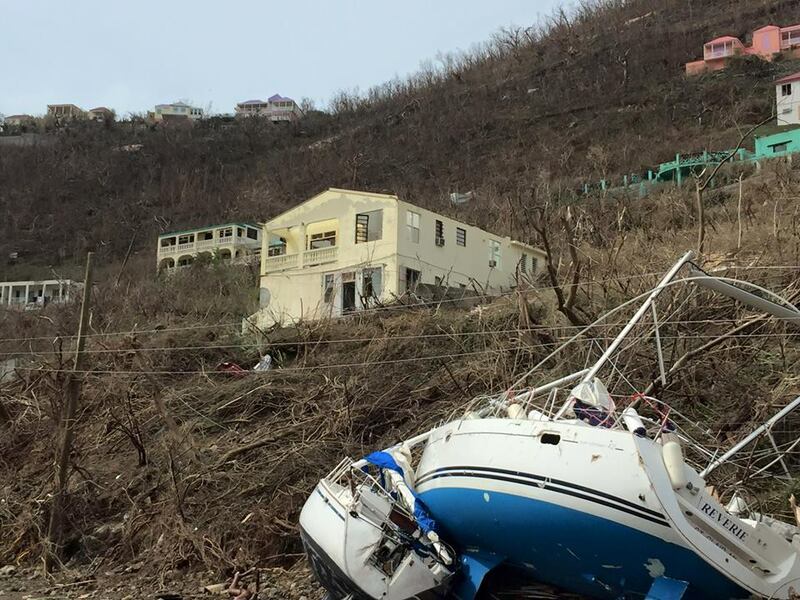 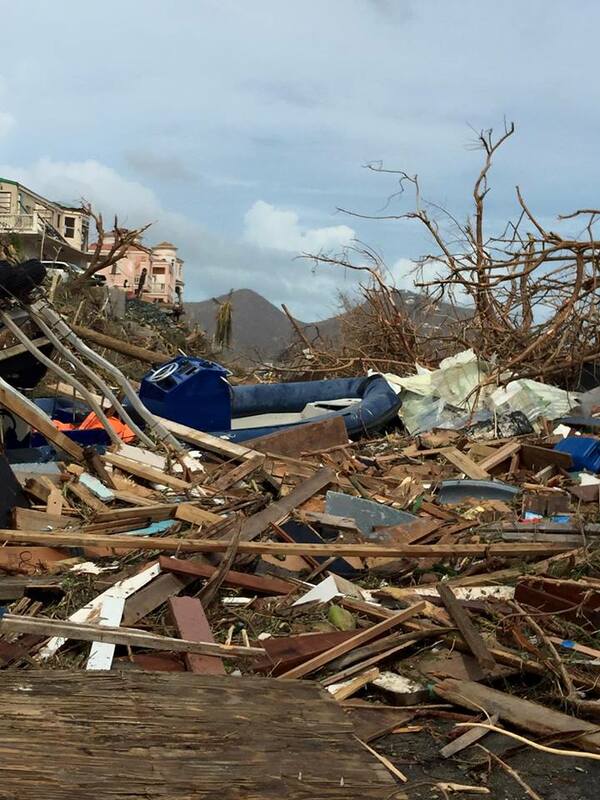 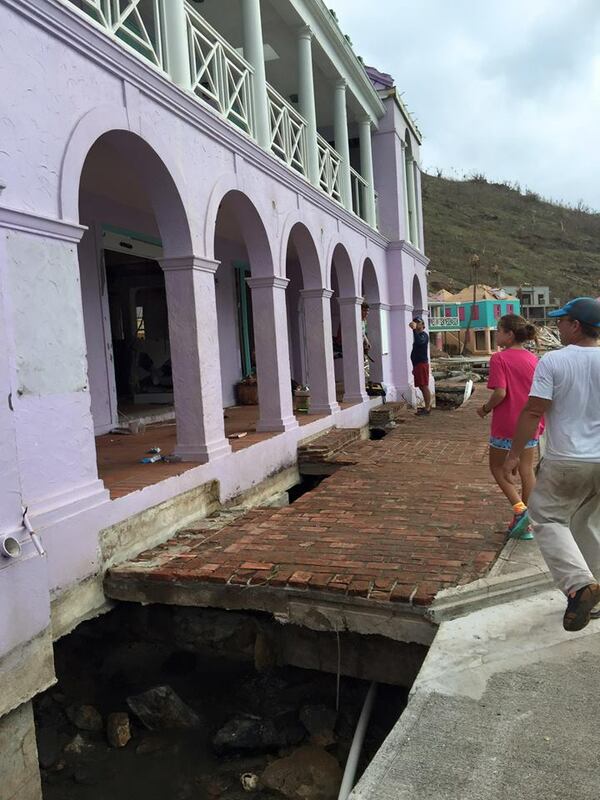 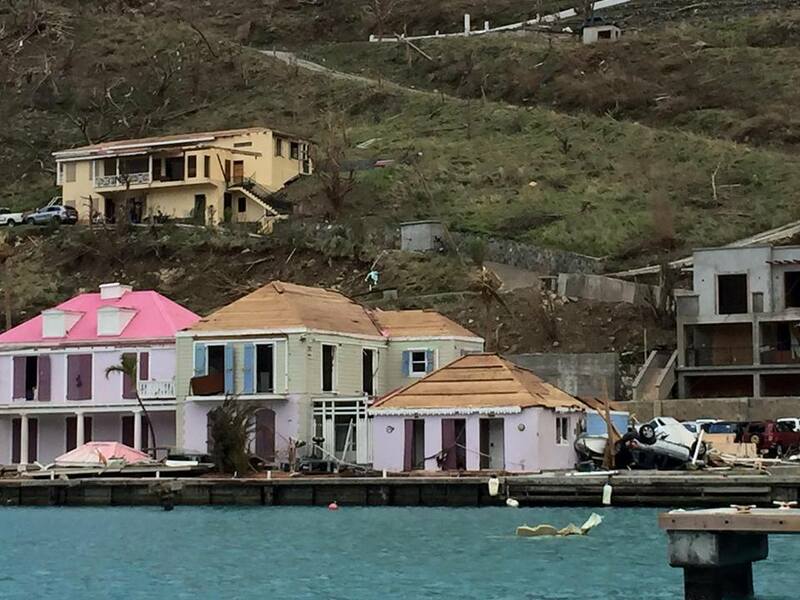 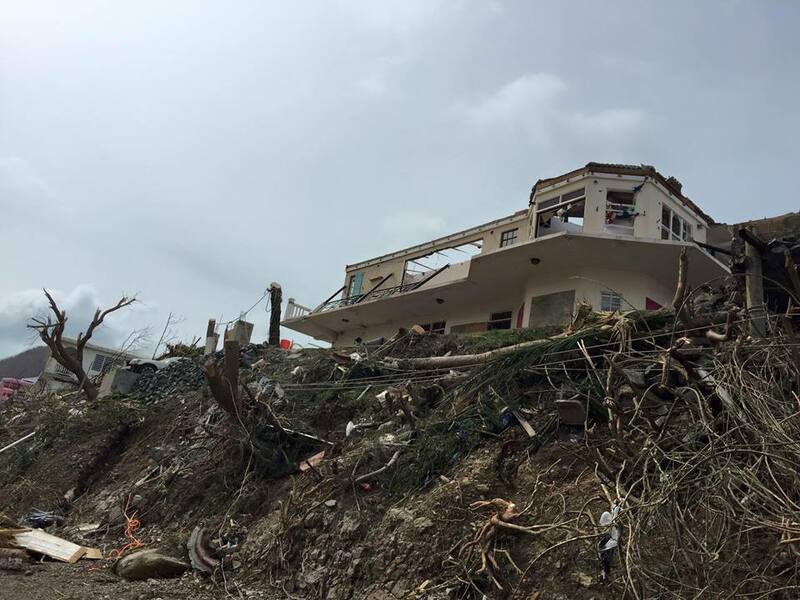 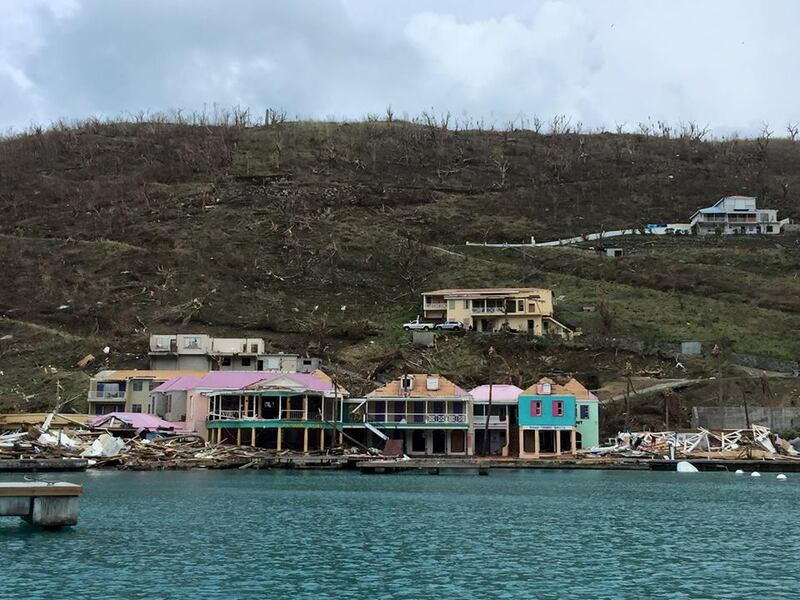 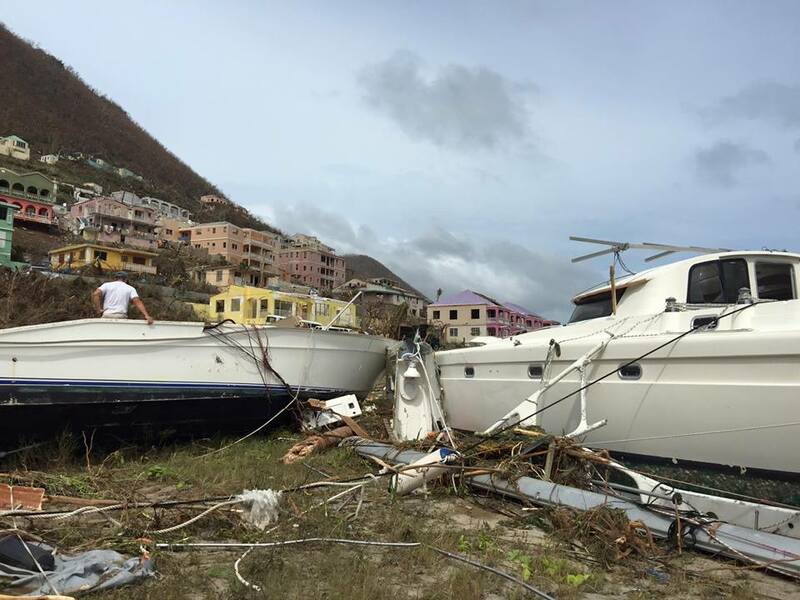 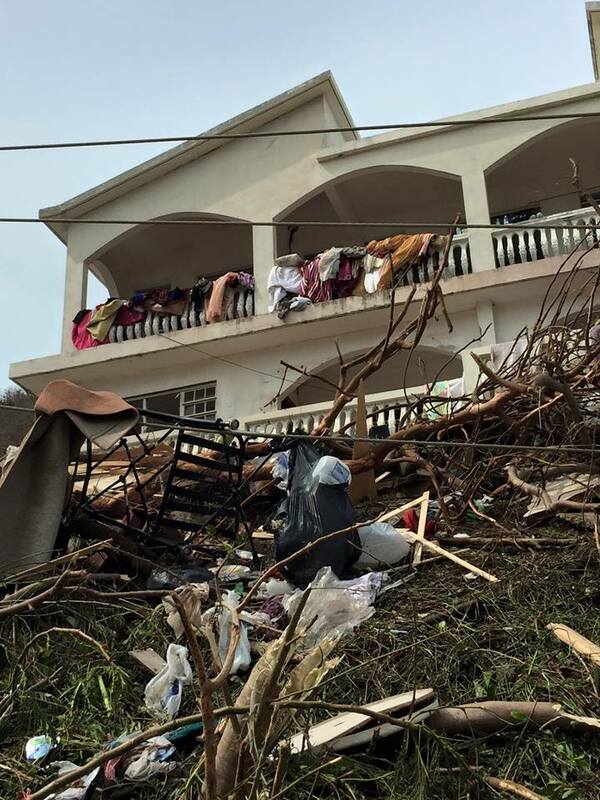 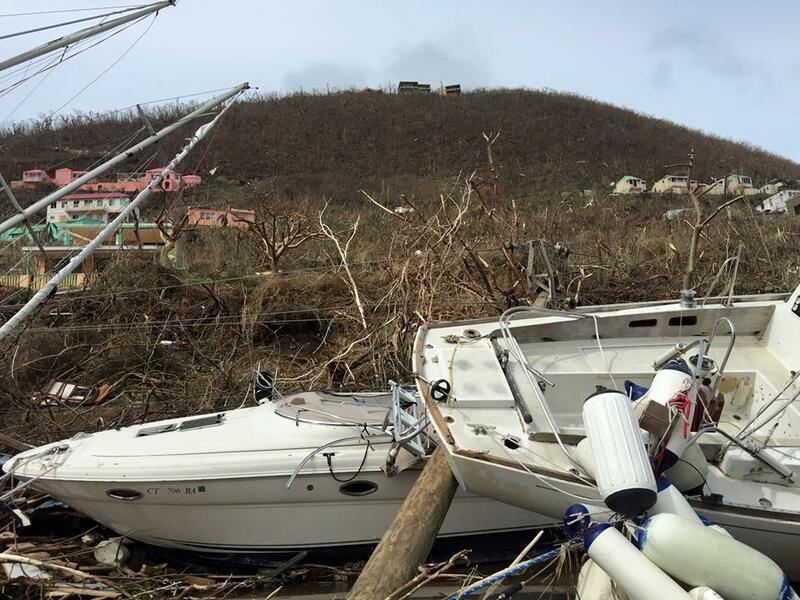 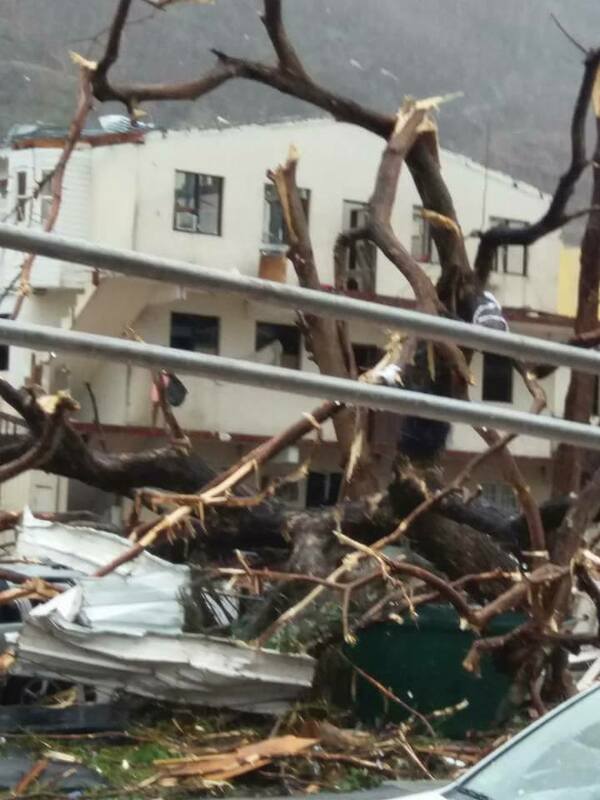 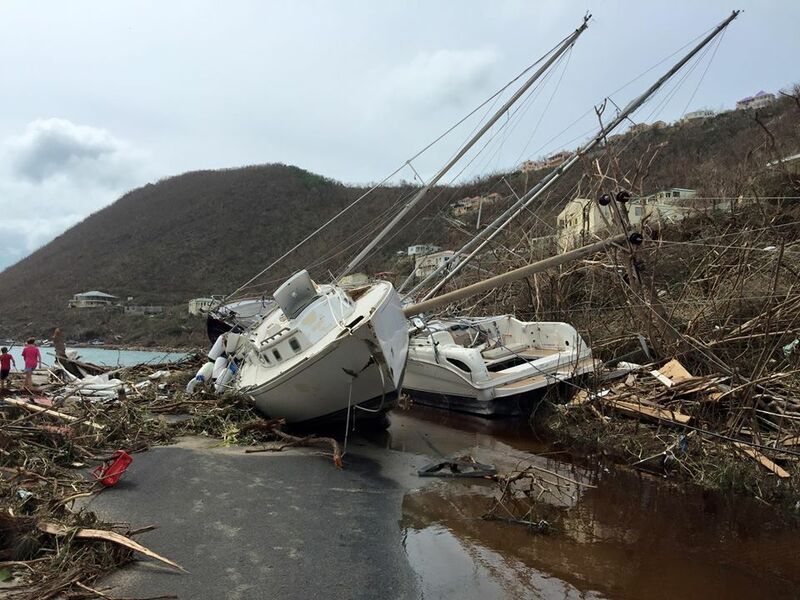 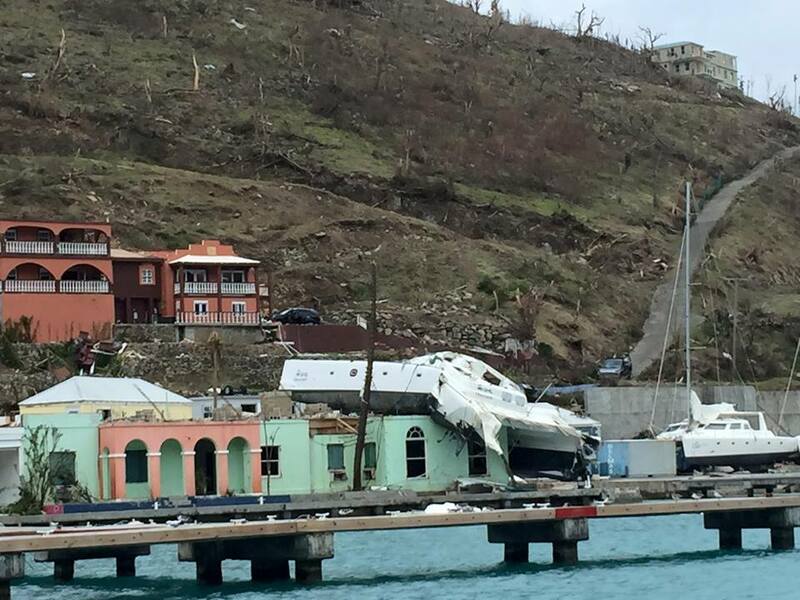 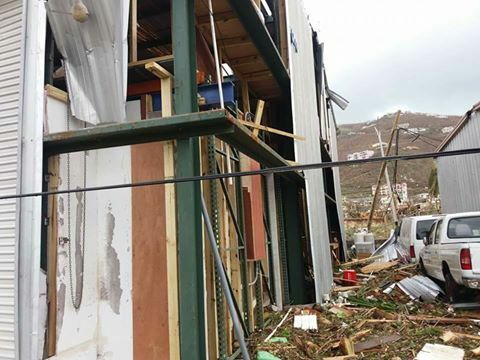 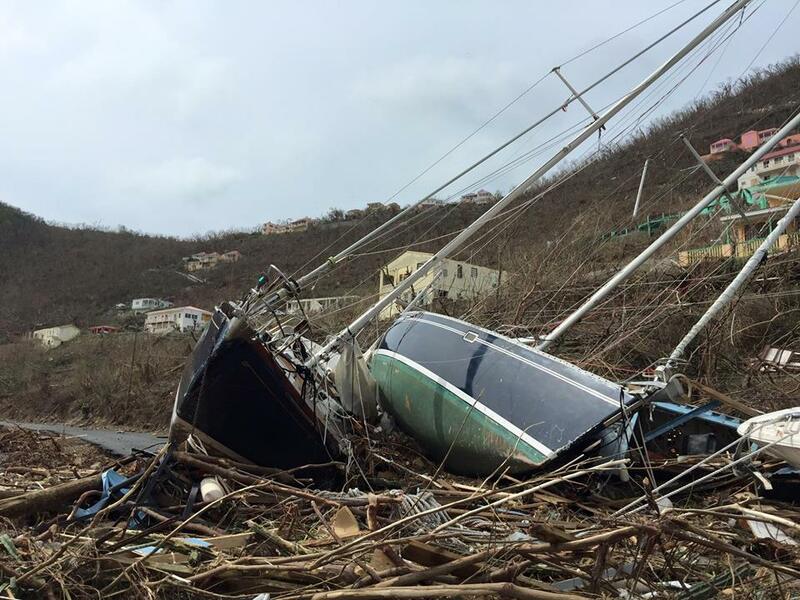 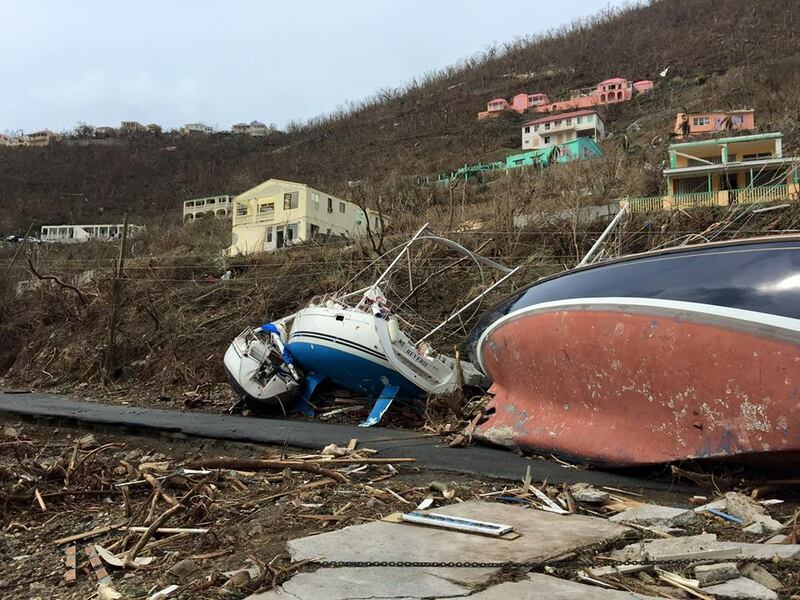 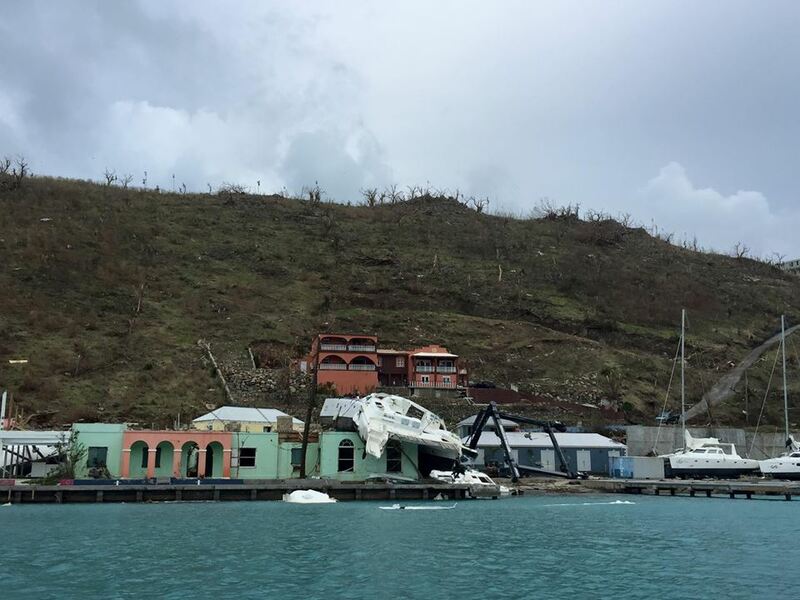 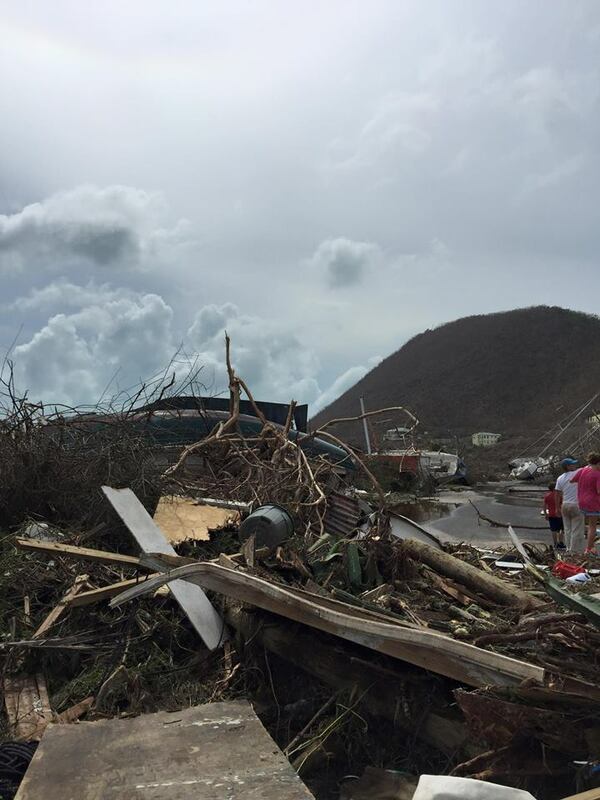 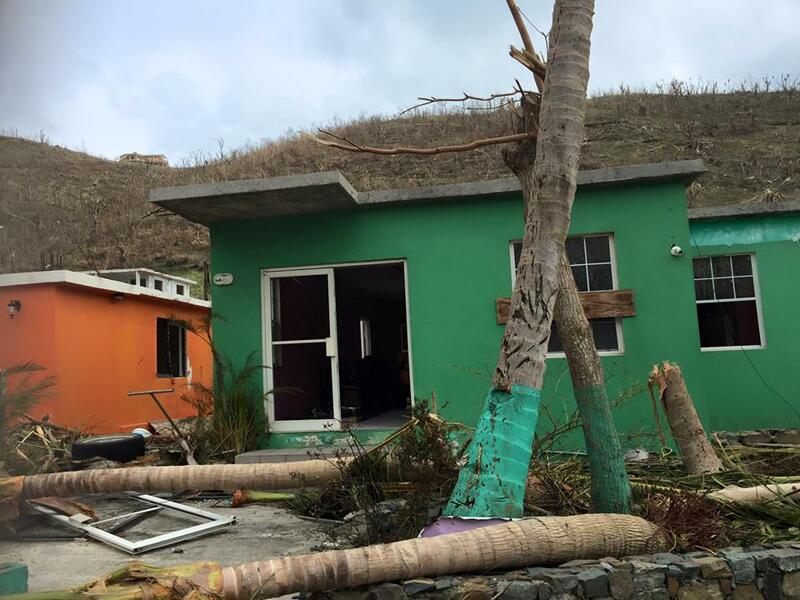 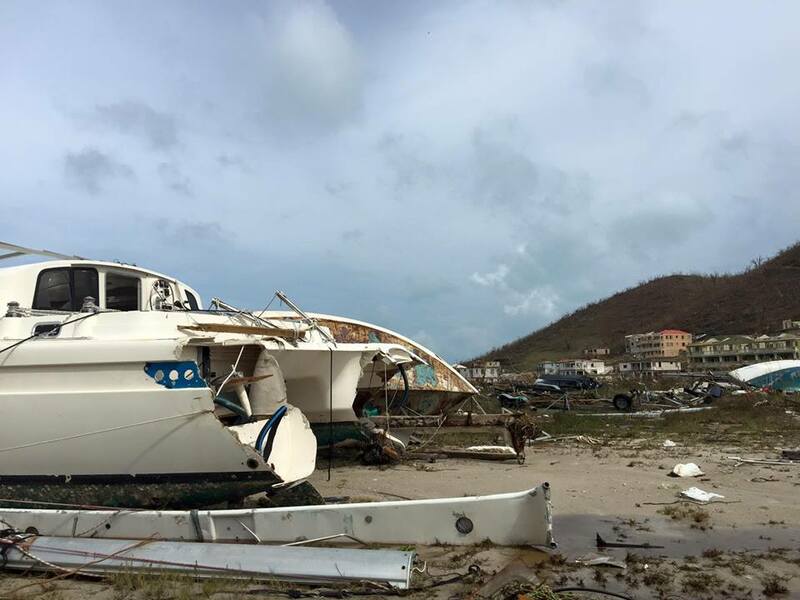 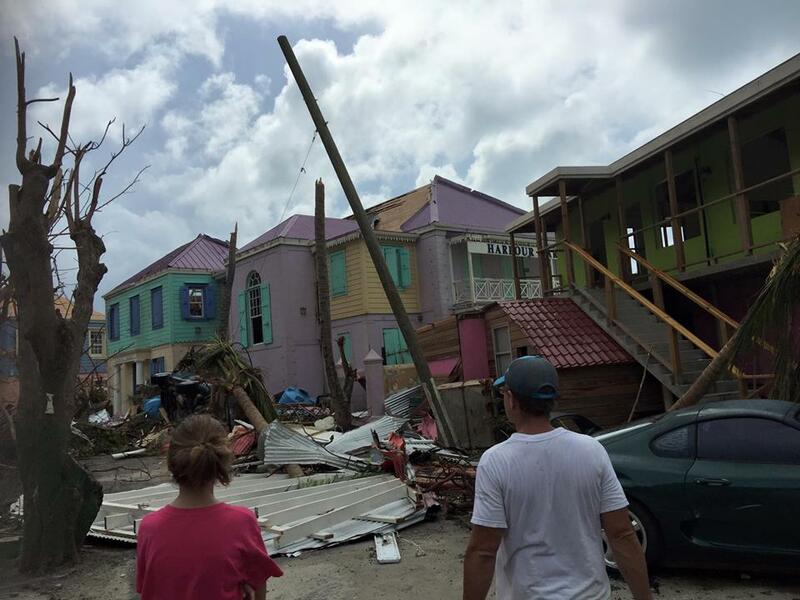 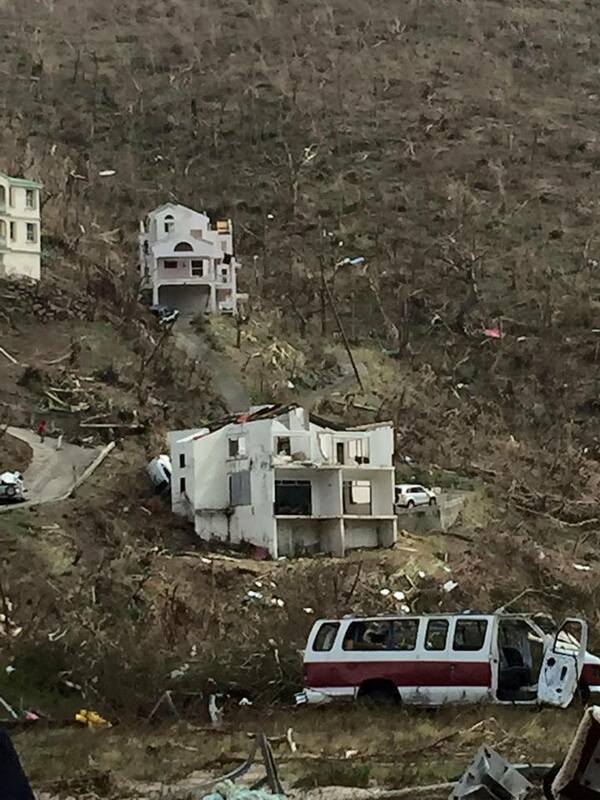 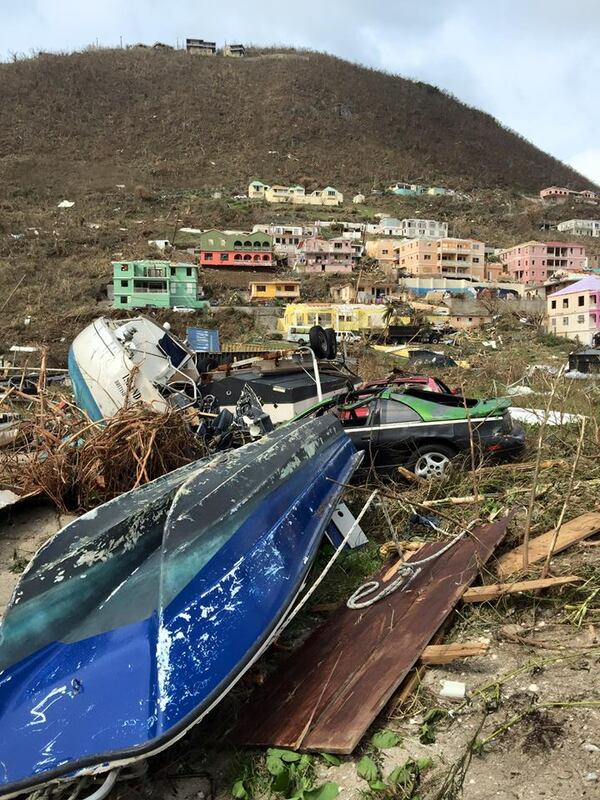 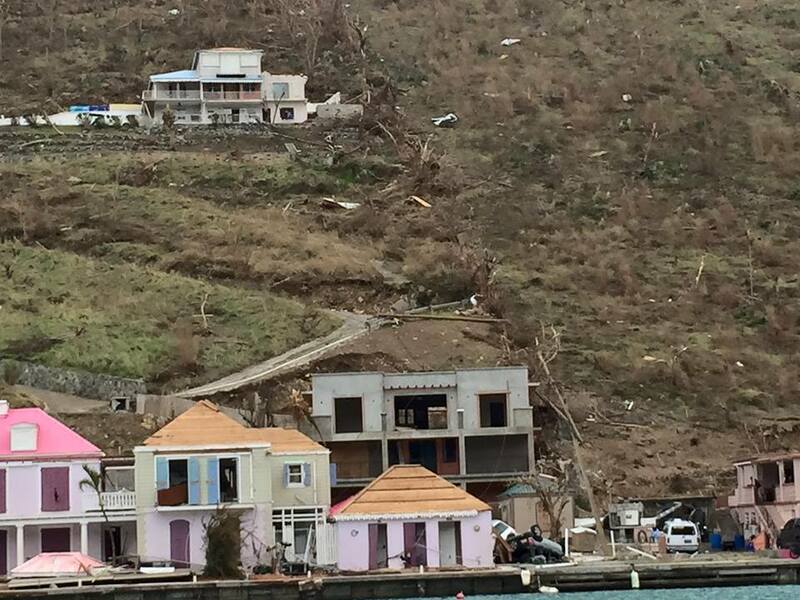 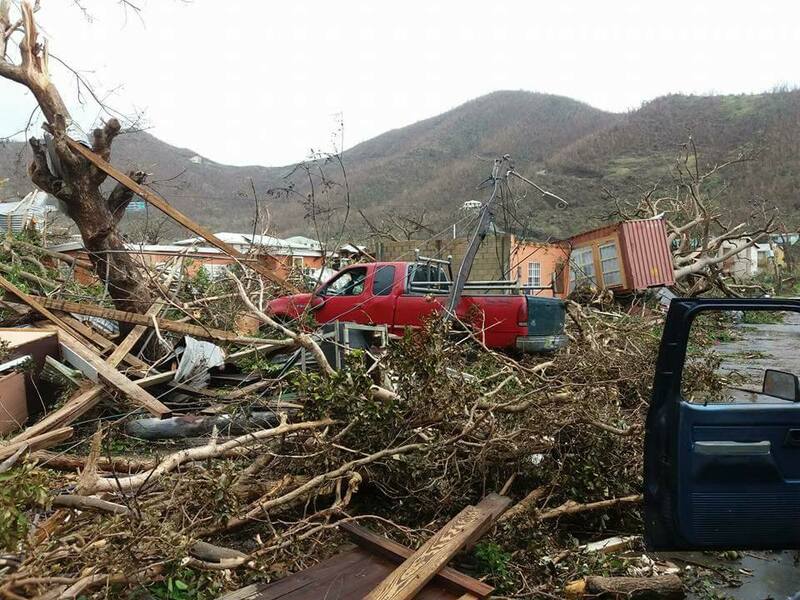 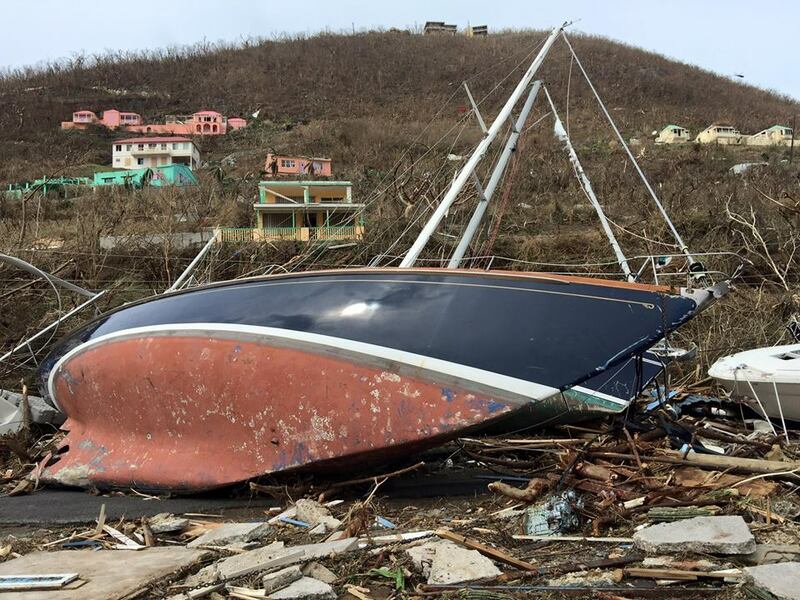 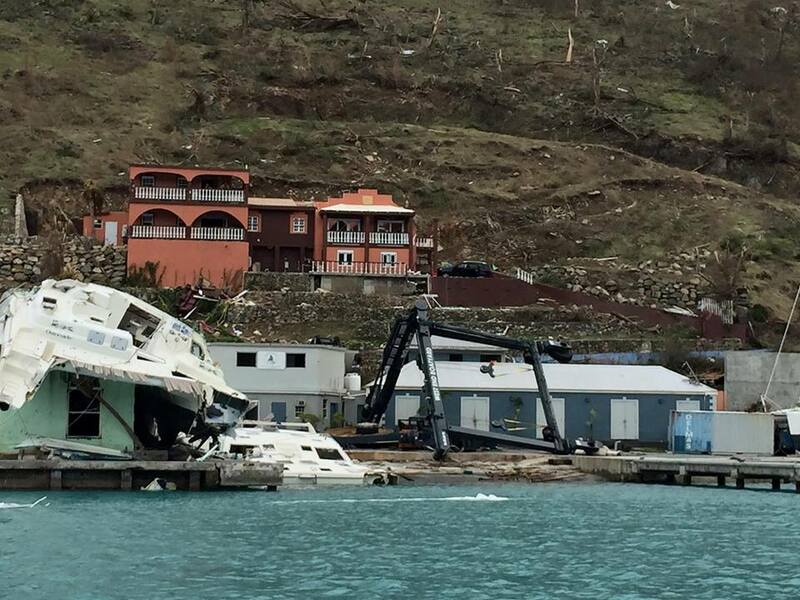 The Government also remains concerned about all of our brothers and sisters in Saba, St Eustatius (Statia), St Barthélemy (St Barth), St Maarten, St Martin, Anguilla, the British Virgin Islands (BVI) and the United States Virgin Islands (USVI). 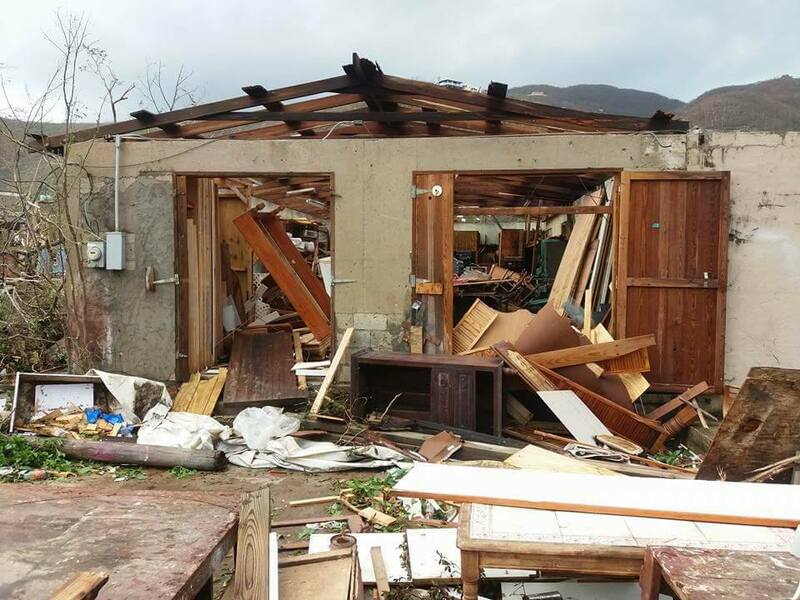 The Federal Cabinet met today to discuss relief efforts. 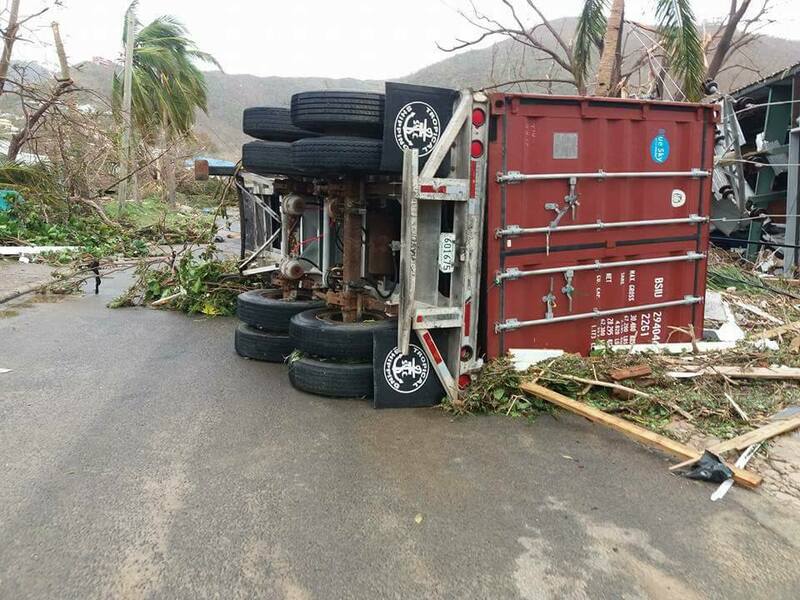 The Cabinet had the benefit of a report from the Director General of the OECS which highlighted the difficulties being experienced with many seaports and airports remaining closed to commercial traffic. 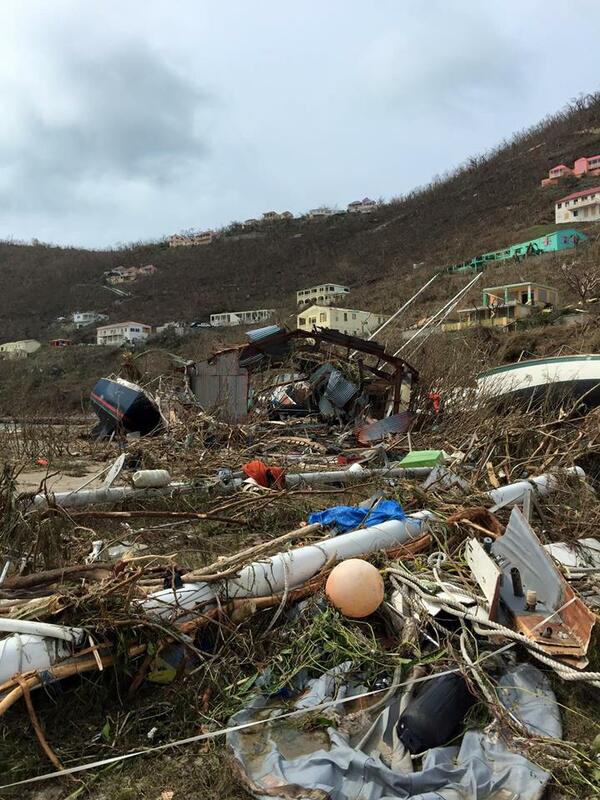 Notwithstanding, the Government remains steadfast in its willingness to help. 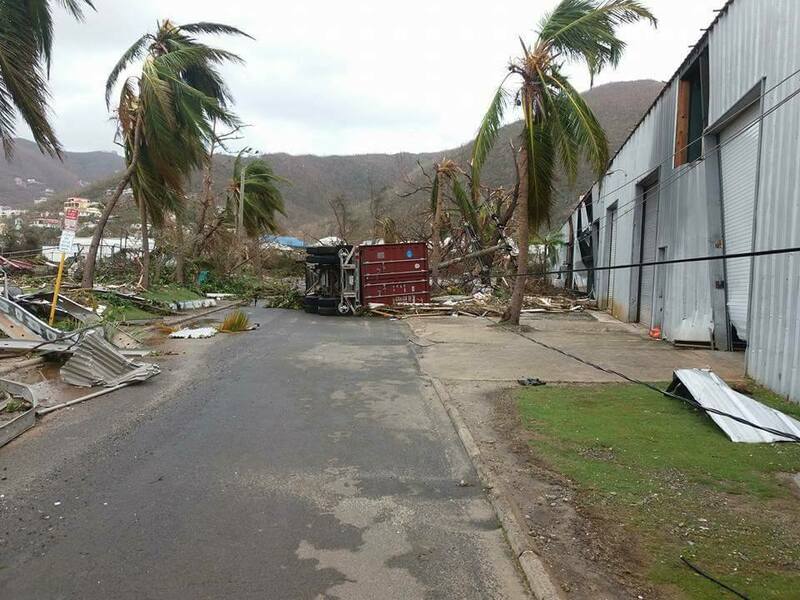 To that end, the Cabinet has mandated the Ministry of Foreign Affairs to continue its outreach to regional and international governments to better coordinate relief efforts. 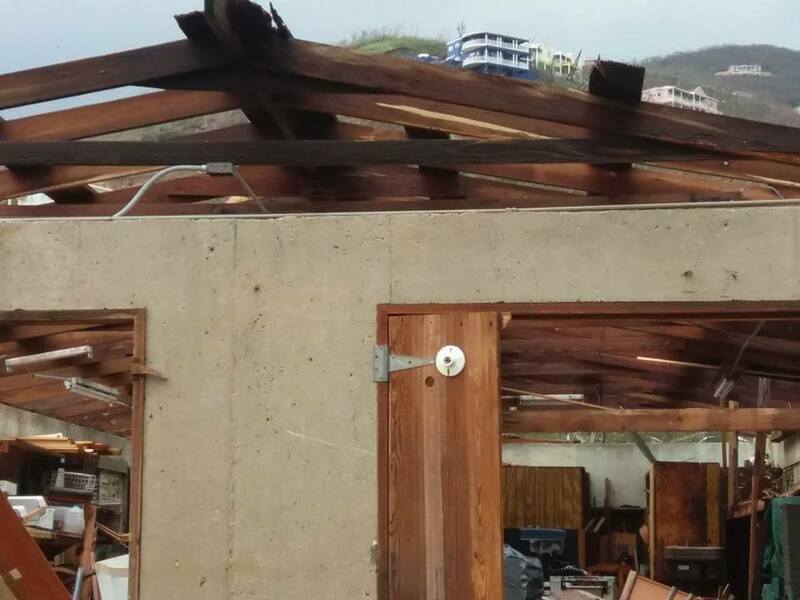 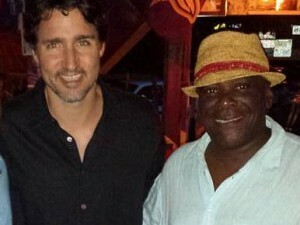 As a further indication of the Government’s commitment, and after collaboration with the Premier of Nevis, one Ministerial team led by the Hon Deputy Prime Minister Shawn Richards travels tomorrow September 12th to get first-hand knowledge of the needs of St Kitts Nevis nationals and others in the BVI and USVI. 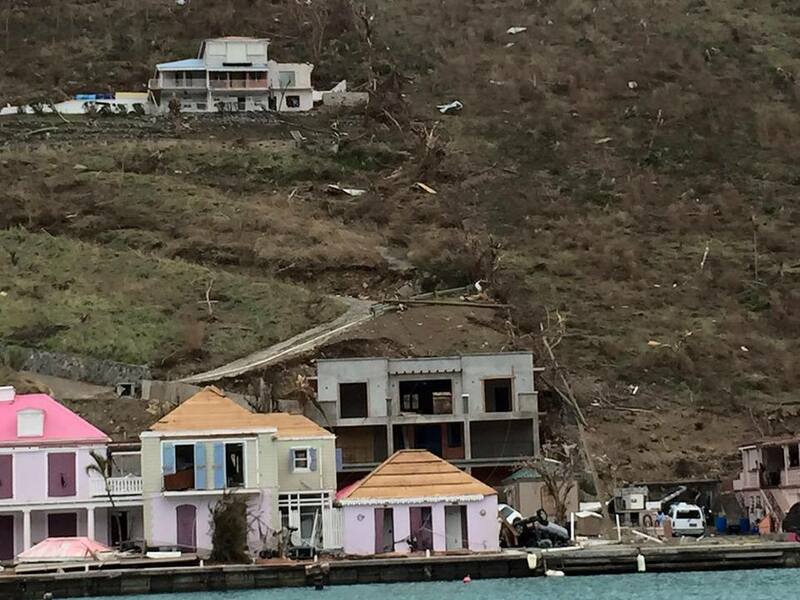 A second team led by the Hon Minister of Foreign Affairs Mark Brantley travels on Thursday September 14th to Anguilla and St Maarten. 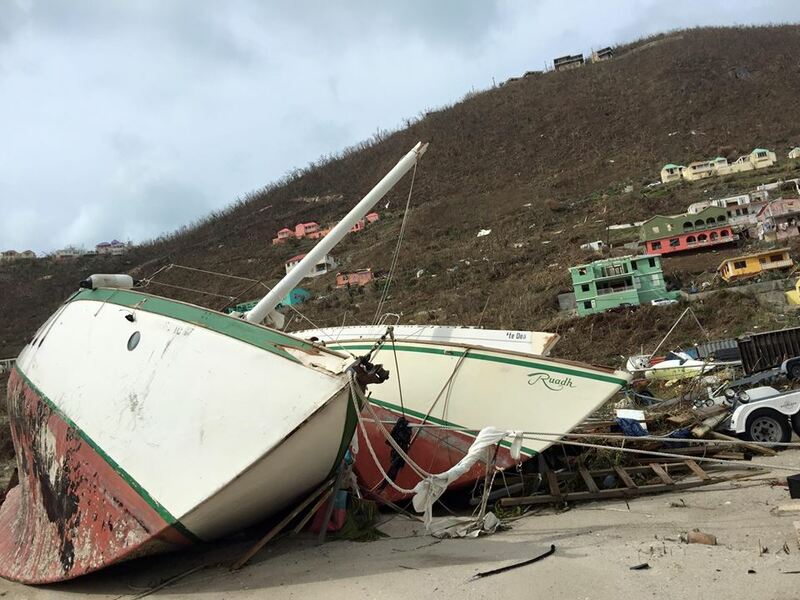 The Hon Prime Minister Dr Timothy Harris will travel to Anguilla on Wednesday September 13th as part of the OECS Monetary Council’s delegation. 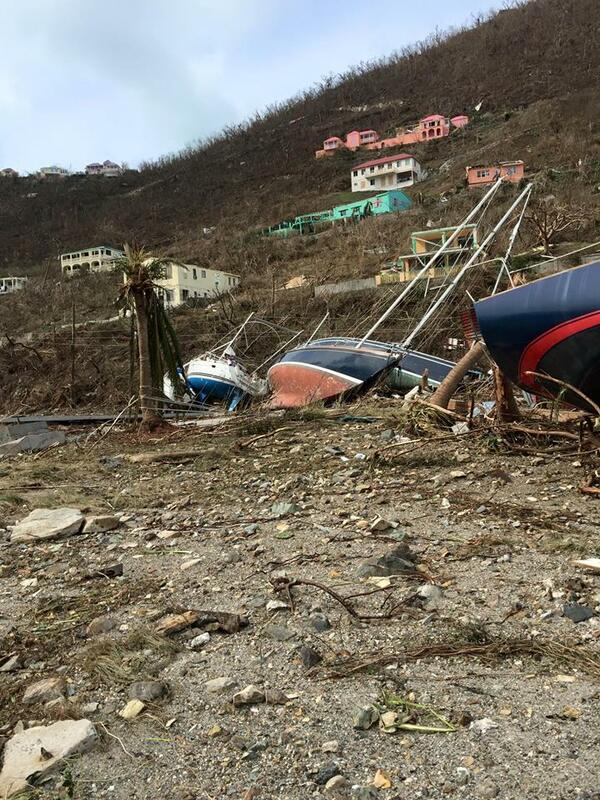 The Government is also aware that there is a privately funded effort underway to evacuate Indian nationals from St Maarten to St Kitts. 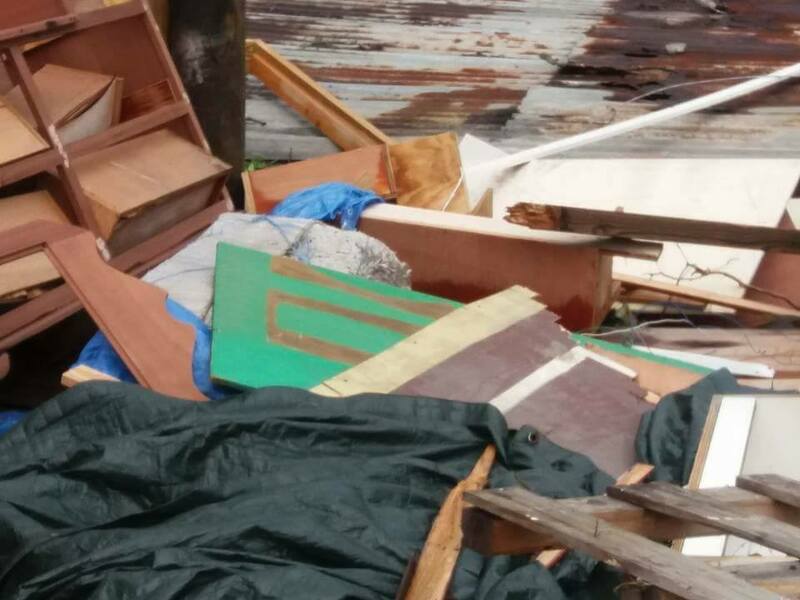 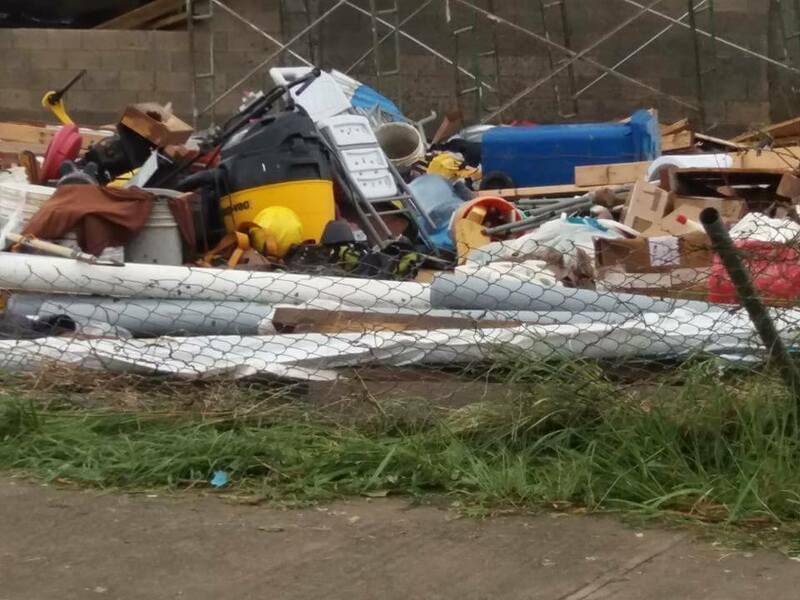 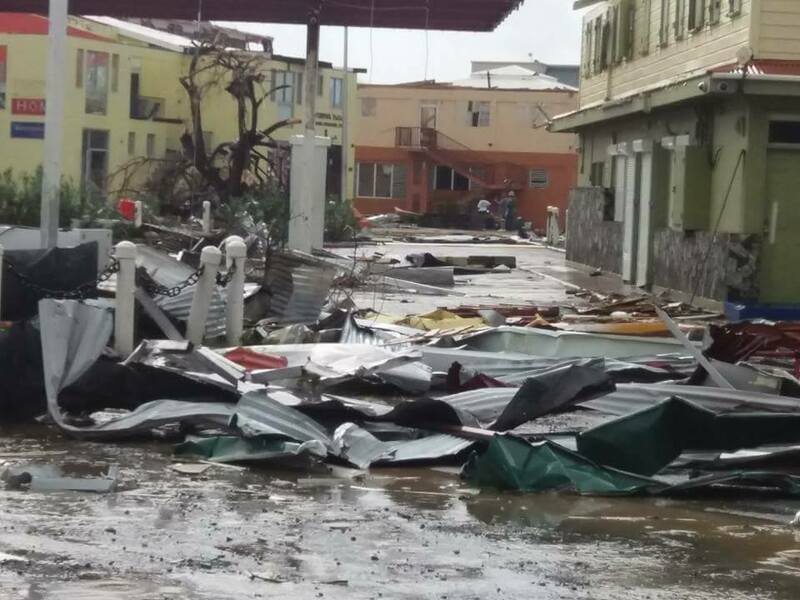 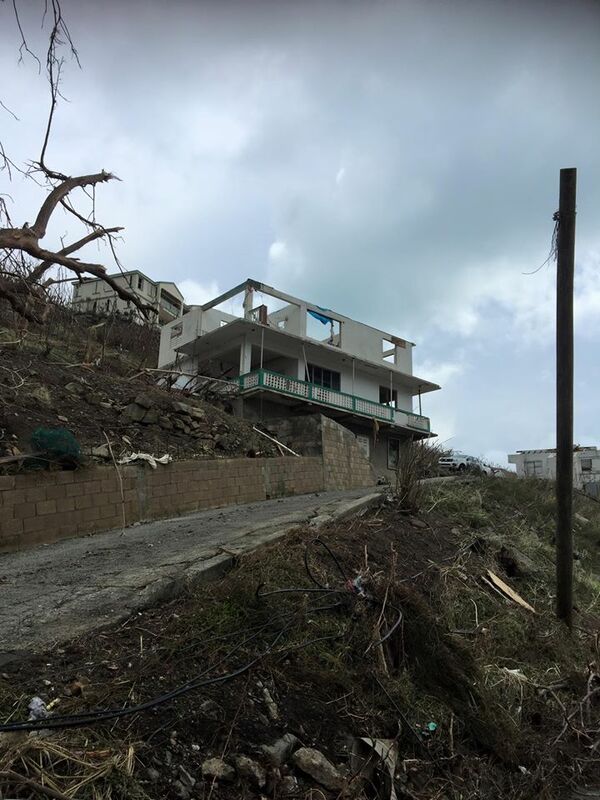 The Minister of Foreign Affairs has been contacted by the Indian High Commissioner based in Guyana who has requested the humanitarian assistance of the Government of St Kitts and Nevis. 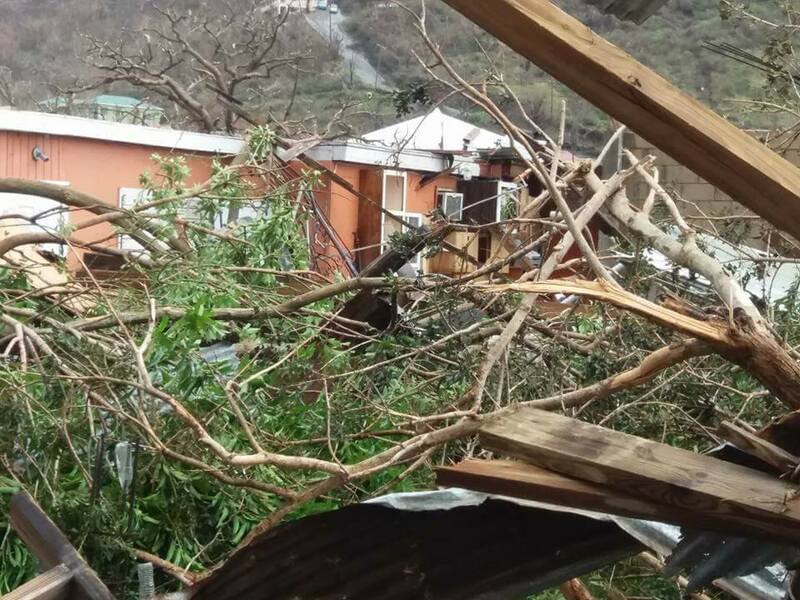 This effort is intended to allow the entry of these Indian nationals into St Kitts and Nevis for their transit onwards to their home country via the Robert Llewellyn International Airport. 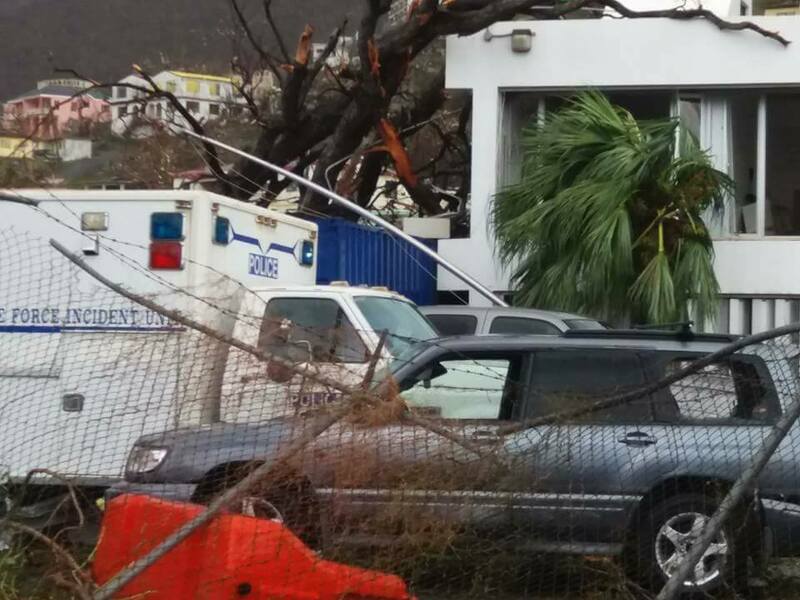 This has become necessary since the airport facilities in St Maarten are not yet functional. 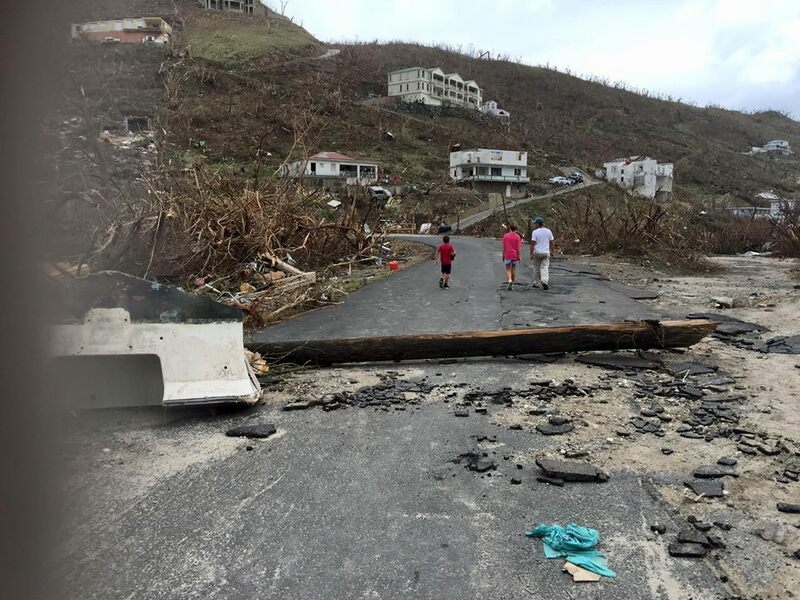 The Government of St Kitts and Nevis continues to work closely with regional and international governments to ensure the safety and security of our nationals and our regional brothers and sisters.